Love these two so much. 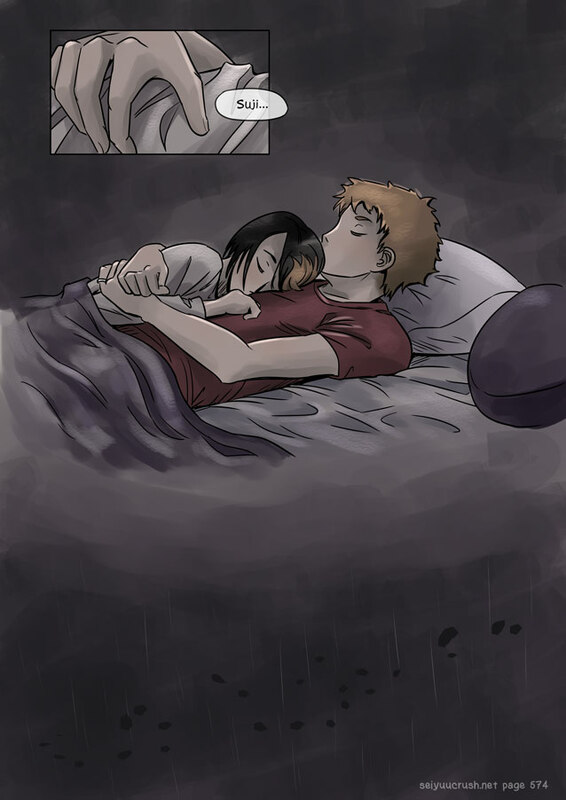 ♥♡ And finally, we've been able to show a bit more about them, and touch upon some of the events of their past together. 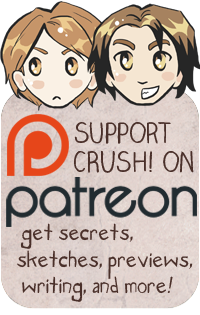 And be sure to check out the info below about our Patreon! Their stories only get more complex from here, and we're in color now! So that means lots and lots of hard work, that takes more and more time. 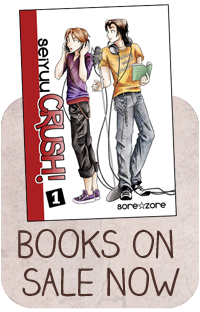 Please consider supporting CRUSH!